Esty & Buckmir was founded in New Haven in 1998 by Miles Esty and Elizabeth Buckmir. Over the last twenty years, through hard work, persistence, and dedication to our clients’ needs, Esty & Buckmir has become a mid-size firm with an active and varied practice in all state and federal courts throughout Connecticut. We pride ourselves on being responsive to our clients’ litigation needs and providing an aggressive yet cost-efficient defense in all matters. While our attorneys have significant trial experience, we recognize that a trial is not necessarily the optimum resolution for every case and we have extensive experience mediating and arbitrating matters to successful conclusions. 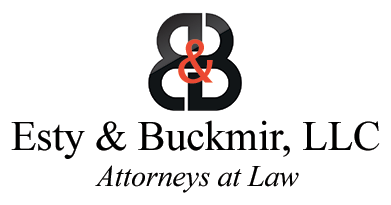 Esty & Buckmir understands the need to control legal costs, and at the beginning of every case we provide not only a recommended course of action but an itemization of the anticipated legal fees and expenses that provide some cost certainty with regard to litigation expenses. Based on our dedication to our clients and the results we have obtained, many of our clients that we represented at our inception in 1998 remain active clients today. We routinely handle premises liability, motor vehicle, products liability, liquor liability, general negligence and workers’ compensation claims. We are also frequently retained to defend insureds in more complex matters such as defective construction and design claims, catastrophic fire claims, geotechnical failures, riparian rights and professional negligence claims. With regard to first party actions, we handle uninsured and underinsured motorist claims, coverage disputes, excess exposure claims and extra-contractual claims. Our attorneys have decades of experience representing insureds and insurers. We are familiar with all aspects of insurance defense, no matter the issue or the type of claim. 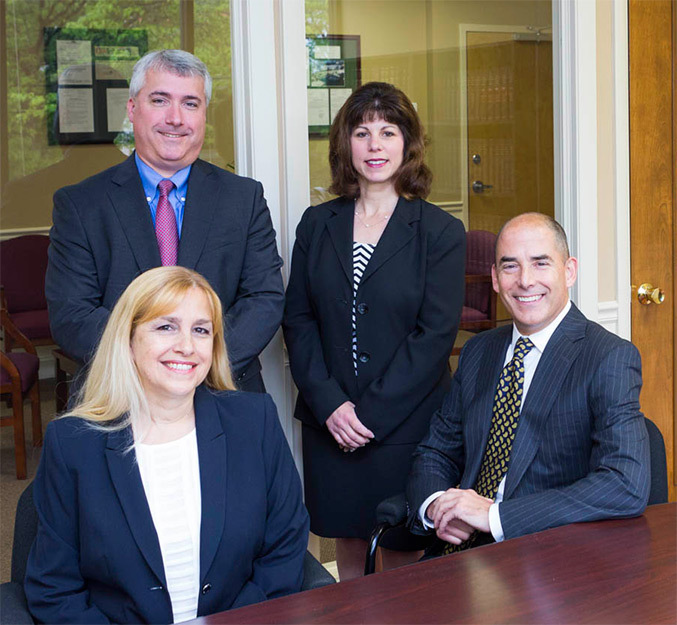 In addition, we represent a wide variety of self-insured companies and have long-term relationships with Yale-New Haven Hospital, Westfield Shopping Malls, Costco Wholesale Corporation and Shop-Rite Supermarkets among others. We are proud of the fact that these self-insured companies have selected Esty & Buckmir, LLC to serve as their counsel. We believe this selection reflects that the service we provide is responsive and cost efficient.